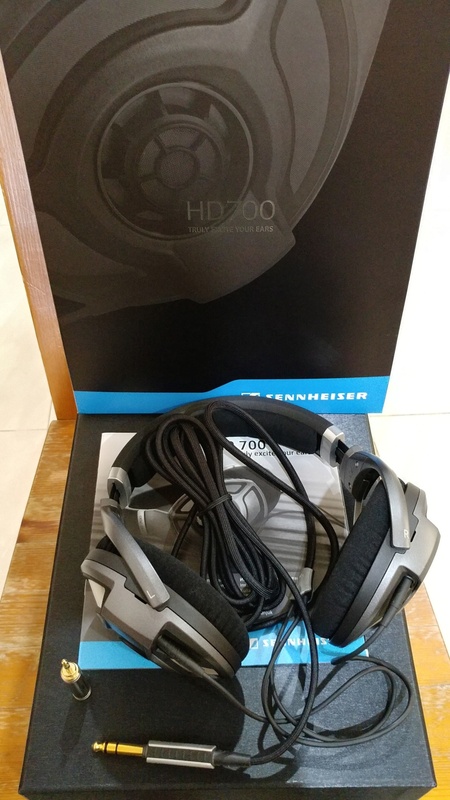 Sennheiser HD 700 over-ear headphones. Used in excellent condition. 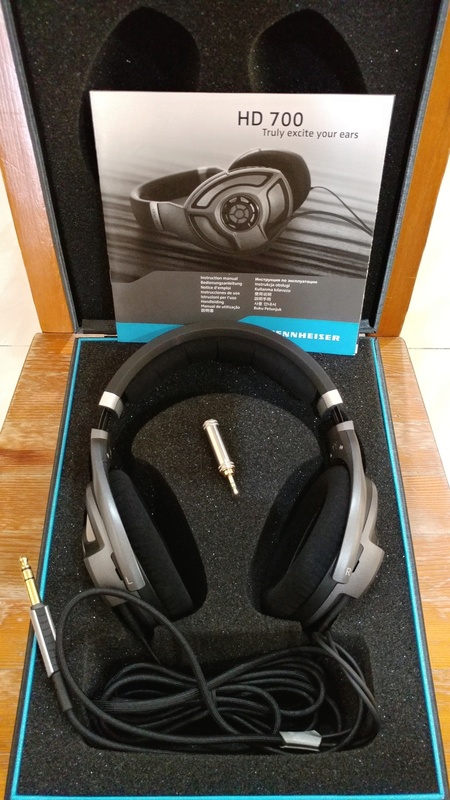 Comes with original box and packaging, original detachable cable with 6.5mm plug. Impedance 150 ohms, easily driven by smartphones. Price RM 2,200. Whatsapp/SMS Chan 012-3207154. COD in Kota Kemuning, USJ or Purchong.